Around 3 months ago, in conjunction with SAP Dagamaskop the Hartenbos Heuwels community got involved in Community Policing. 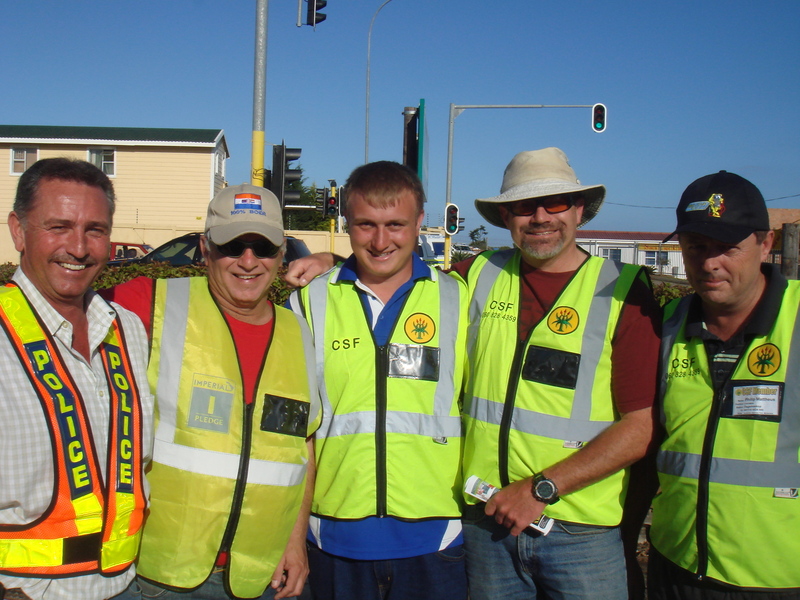 We currently have around 50 members that work voluntarily to do daily / nightly patrols in our area. We have had great success in combating the increase of crime in our area and have arrested many suspects in the area. We have been successful in assisting with the prevention of house robberies and other crimes in our area. 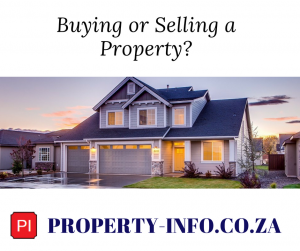 We work under leadership and in conjunction with Warrant Officer Tommie Kleynhans and Colonel Van Der Sandt of the Dagamaskop Police Station – 044 606 2200. All the above is done at our own expense and in our own time. 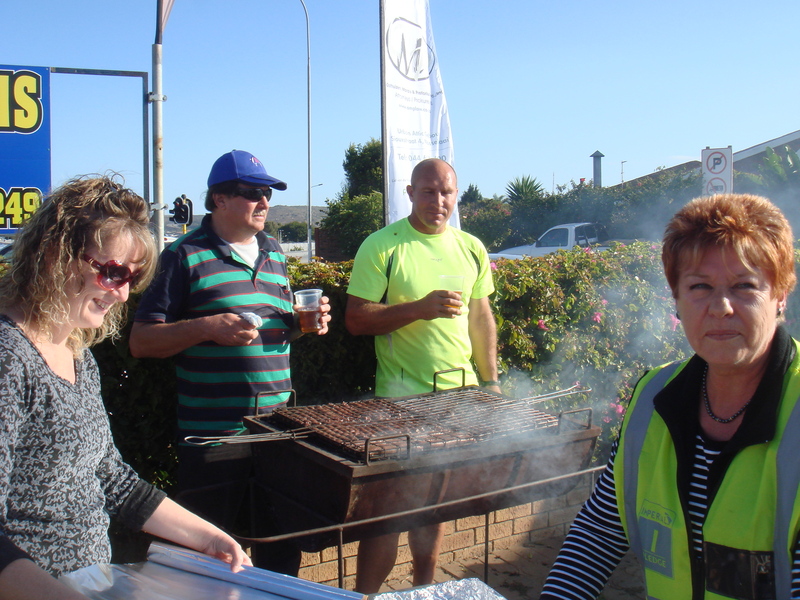 We are trying to protect our area and bring back the safe family environment that Hartenbos should be. A passion for a safe, secure drug free environment to live in and to raise a family is what drives us. We are calling on the residents to join our group or alternatively make a donation to assist with the community safety project. Rondom drie maande gelede,in affiliasie met SAP Dagamaskop, het die Hartenbos Heuwels gemeenskap betrokke geraak in Gemeenskap Polisiëring. 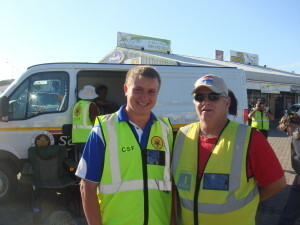 Ons het huidiglik 50 lede wat daagliks patrolleer in ons area op ‘n volunteerbasis. Ons het groot sukses behaal in die bekamping van misdaad en het verskeie kriminele al gearresteer. Ons was ook suksesvol in die voorkoming van inbrake en ander misdade in ons area. Al die bogenoemde word gedoen teen ons eie onkostes en in ons eie tyd. 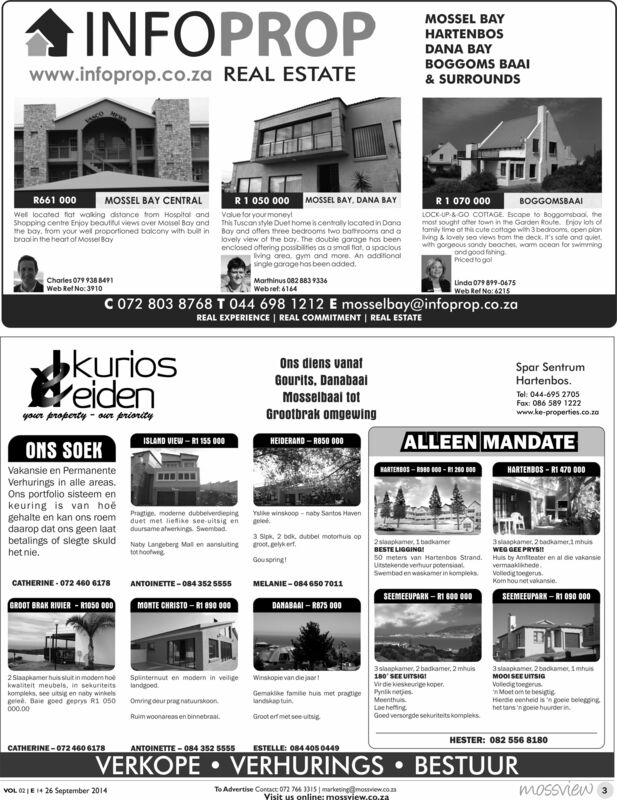 Ons probeer die gemeenskap in ons area beskerm en die veilige familie omgewing skep wat Hartenbos moet wees. ‘n Passie vir ‘n veilige, dwelm-vry omgewing om in te woon is ons motivering. Dazzle It and CBS Beads, Enchante and Just it, … brings you the most stylish custom jewellery, Local and imported handbags, wallets, watches, scarf’s and other accessories at affordable prices..Certain Brands Polo, Guess and Paul’s Boutique Handbags a popular brand at our shops.. Cotton Road a new funky handbag brand are taken to the next level, with Adri the owner designing certain bags direct with the suppliers overseas .Local designer clothing and swimwear also form part of our collection. Once a year Adri also bring in her exclusive Jewelry range, designed with passion. These shops are owned by Adri and she manage these with a excellent, friendly team , Rene , Janine , Bianca Anneli and Nico. 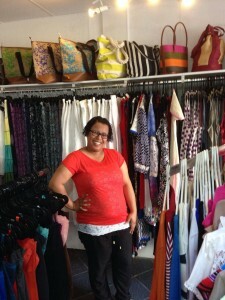 Adri and her team are passionate about bringing beautiful pieces together and her shops reflects just that. Dazzle It, CBS Beads, Enchante and Just it , offers something for everyone. Whether you like extravagant custom Jewels, ,handbags, wallets scarf’s, beads, colorful, timeless or elegant, you will find it here. As for Fashion with a difference Enchante is worthwhile a visit, Bianca enjoy fashion and clothes, Roxstar a local swimwear range perfect . Our shops offers a range of Jewellery, perfect for any occasion. Whether you are looking for the perfect finishing touch to wear to and event, work or just a treat for yourself, this is the perfect shop. Come and browse around. 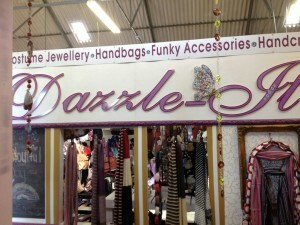 At Dazzle It ,Rene will make you feel welcome, with special treatment and professional advice for that perfect bag. Our relaxed and friendly atmosphere and of cause our beautiful and unique products and staff, is what makes our shop stand out. 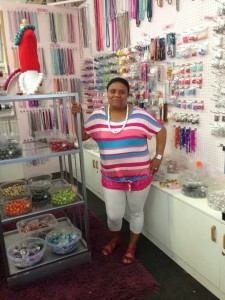 CBS beads with Janine creating new wooden beaded products, and much more, a must visit..
Adri, the owner, goes overseas and local to buy a range of handbags and stock for the shop. All the items are chosen with great care, to bring only the best to the shop. Don’t search any further, our shops offer you a wide range of Imported and local made Handbags Wallets, and scarf’s. For the Beader a CBS beads are your 1 stop bead shop..from the smallest crimp bead to beading tools and much more. 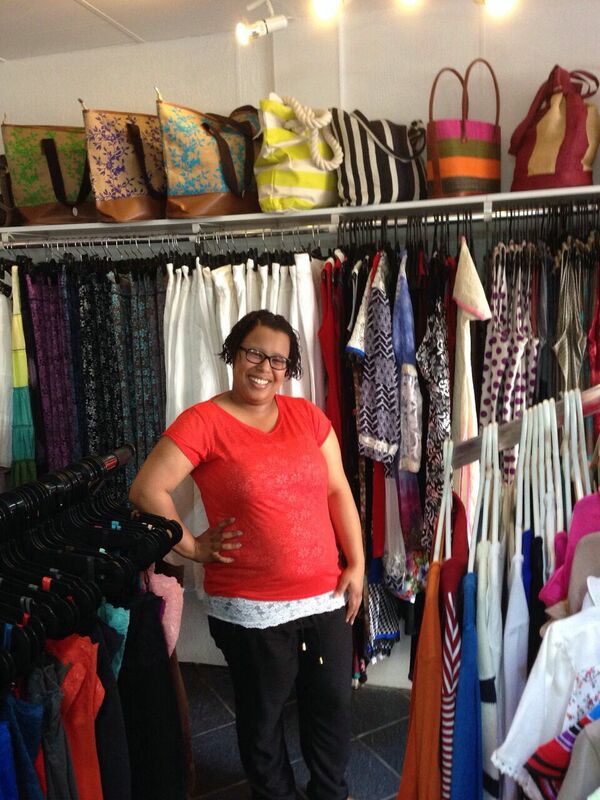 Enchante offers fashion designs from India, as well as local young South African designer wear. Birthdays, Christmas and any occasion, Dazzle It ,Enchante, Just it and CBS beads offers perfect ideas for gifts in the area. We offer a wide range of products from Jewellery, handbags, wallets, watches, rings, bracelets, funky accessories, scarf’s, wooden bead work, and lots more, one need not look any further for a gift. Dazzle it was founded and opened its doors 01 June 2008, I wanted to bring something different to our town, with a unique feel. 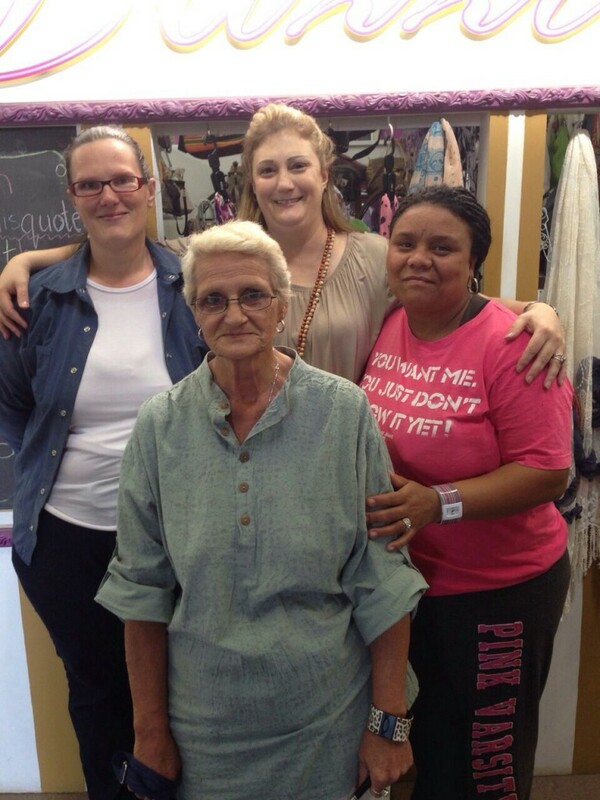 Through the years clients became friends. 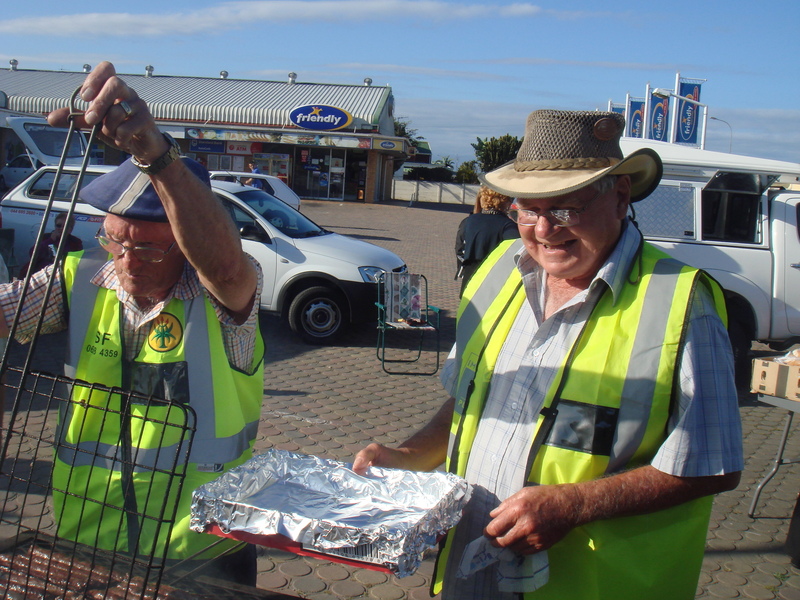 We love the friendly faces we see, local and holiday visitors coming back again and again to our shops. We thank the community for all their love and support threw out the years. “Game capture has so many various forms and when we deal with endangered game, it is always advisable to use chemical capture. “Pinnacle Conservation is in partnership with PetroSA and we are currently managing the game for them, whilst still allowing students an opportunity to get much needed practical experience” said Aiden Beck. (Conservation manager). 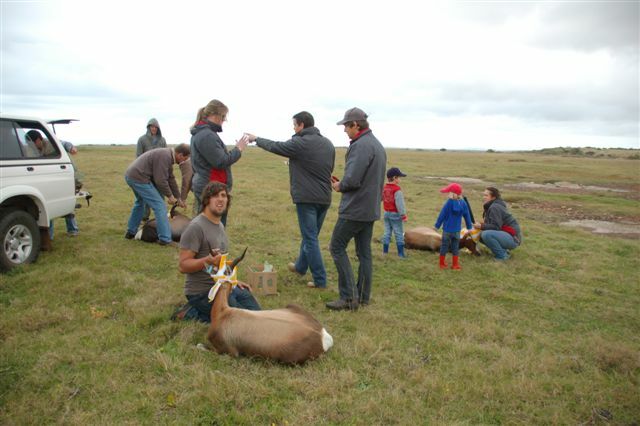 The Bontebok ram capture took place on the PetroSA reserve, as there were surplus Bontebok (Damaliscus pygargus dorcas) rams. This has led in the past to cause them to start fighting over ewes. The competition between the rams is so severe that in some cases they obtain serious injuries or it can even result in death of the animals. As these are endangered species that are endemic to the Western Cape, it was given high priority to remove the surplus Bontebok rams, as soon possible. By doing this, it will eliminate the competition within these animals, and at the same time reduce some of the grazing pressures that they have on the veld too. take DNA samples, and how to work with these beautiful antelope. Bontebok (Damaliscus pygargus dorcas) has a limited distribution and the IUCN conservation status is known as “vulnerable to extinction”. The Bontebok is one of the rarest antelope species in South Africa, which is the reason why they are considered to be vulnerable, as there are less than 3500 animals. • Dark brown and glossy coat, where the coat of the Blesbok is a reddish-brown with no gloss. • Bontebok’s white blaze on face is unbroken, while the Blesbok has a broken white facial blaze. • Bontebok always has white buttocks and the Blesbok’s buttocks are usually pale. Mossel Bay Tourism welcomes announcement on World Heritage Site status for Pinnacle Point Caves. 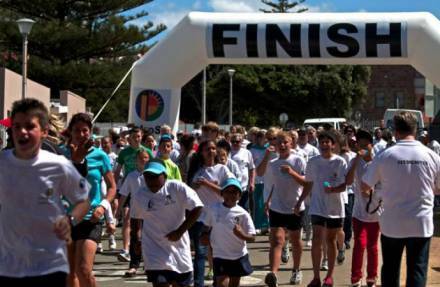 Mossel Bay Tourism has welcomed today’s announcement by the Western Cape’s MEC for Cultural Affairs and Sport, Dr. Nomafrench Mbombo, regarding an application to UNESCO for the declaration of a World Heritage Site for a series of South African caves which are significant to understanding the emergence of modern humans. The list includes Mossel Bay’s Pinnacle Point Caves, which have revealed the earliest evidence for modern human behaviour, and which have been – and continue to be – the subject of ongoing research by a team of scientists from around the world since 2000. MEC Mbombo said that the Western Cape Government and Heritage Western Cape are working on an application to the United Nations Educational, Scientific and Cultural Organisation (UNESCO) to declare the Pinnacle Point Caves in Mossel Bay, the Blombos Cave (near Still Bay in the Western Cape), the Diepkloof Rock Shelter (near Elands Bay in the Western Cape), the Klasies River Caves (near Humansdorp), the Border Cave (in the Lebombo Mountains of KwaZulu-Natal), and the Sibudu Cave (in northern KwaZulu-Natal) – as well as a number of similar sites that show significant signs of occupation during the Middle Pleistocene – as a collective World Heritage Site (technically a ‘serial nomination’). “When these sites are looked at collectively they tell the story of the origins of humankind. They display the very first evidence of cognitive human development, early nuclear family life, art and human values associated with modern humans today,” said Minister Mbombo. She said that the serial nomination has already been placed on UNESCO’s tentative list of heritage sites. “The Department of Cultural Affairs and Sport has initiated this process and we estimate that we would have completed our work by 2016. Because a country can only make one nomination of this kind in a year, 2016 is the aim as it will coincide with the conclusion of our research. “The fact that these sites are recognised and have been placed on the tentative list is reason for us to be proud of the work we have done thus far. We look forward to the next two years as we conclude this process of our nomination,” she said. Mossel Bay’s Dr. Peter Nilssen and his colleague, consulting archaeologist Jonathan Kaplan, discovered Middle Stone Age middens in the Pinnacle Point Caves (about 12 km west of Cape St. Blaize) during the environmental impact assessment for the development of the Garden Route Casino and Pinnacle Point Beach & Golf Estate in the late 90s. Dr. Nilssen and Professor Curtis Marean, an associate director of the Institute of Human Origins and professor at the School of Human Evolution and Social Change at Arizona State University, began test excavations in 2000. The team published its first significant paper on the finds in the peer review journal, ‘Nature,’ in 2007 (‘Early human use of marine resources and pigment in South Africa during the Middle Pleistocene’). Prof. Marean later established the South African Coastal Palaeoclimate, Palaeoenvironment, Palaeoecology and Palaeoanthropology (SACP4) Project in order to expand the scope of the study. The SACP4 Project is now the largest scientific project of its kind in the world, having so far received more than $10 million in funding from the USA’s National Science Foundation, the Institute of Human Origins and the Hyde Family Trust. More than forty top scientists are currently involved in the research. “The Pinnacle Point Caves have revealed the earliest evidence for modern human behaviour, which places South Africa’s Southern Cape region as the birthplace of culture and advanced, modern technology,” said Dr. Nilssen. This includes the earliest use of ochre for colouring (which places Mossel Bay as the birthplace of culture), and the earliest evidence for systematic harvesting of marine resources (important both because of seafood’s role in the development of our modern brain, and because this behaviour indicates the development of advanced thought). Pinnacle Point has also revealed the earliest manufacture of tiny stone blades that were embedded into other materials (wood or bone) to produce more efficient tools, and the first use of fire to anneal silcrete, and so turn this otherwise unpromising stone into an ideal raw material for manufacturing top quality tools – both of which place Mossel Bay as the birthplace of advanced technology. The Pinnacle Point Caves were declared a Provincial Heritage Site in December, 2012. 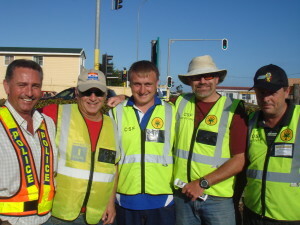 Mossel Bay Tourism board member, Fred Orban – who coordinates public visits to the Pinnacle Point Caves via The Point of Human Origins Experience (which donates 20% of its turnover to the conservation and preservation of the Caves) – said that World Heritage Status would deliver significant advantages for the sites. Mr. Orban said that Mossel Bay is currently working towards the creation of an interpretive museum for the Caves. Ek sien hom dikwels by die dansplek – kom sonder uitsondering alleen daar aan, en maak hom dan tuis langs die dansbaan, sy enigste whisky van die aand langs hom staan gemaak , en dan beloer hy die mense op die dansbaan soos hulle voor hom, téénaan hom verby geweeg. En dis nie ‘n lelike bekyk nie; – eerder ‘n ondersoekende, geïnteresseerde kyk wat wil wéét wat gebeur op die baan. Totdat hyself op die vloer verskyn, een of ander van die meisies/vroue voor hom; “pose” amper sodat sy haar posisie kan inneem, en dan begin hulle beweeg. “Poetry in motion” is ‘n redelik toepaslik term. Anders as die ander op die baan met koeksisterswaaie en rondomtalies, is daar min fieterjasies – en sy dansmaat sonder uitsondering is so gemaklik, ontspanne in sy arms, dit lyk asof hulle jare saam dans. En tog wéét ek, hulle het mekaar dikwels voor hierdie dans nog nooit eers gesien nie. 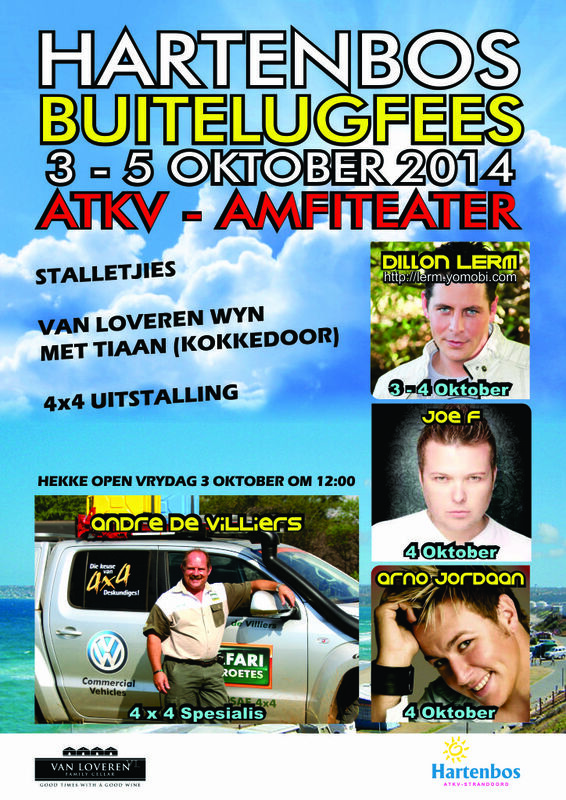 Want ek het al met van sy dansmaats gesels. Só word dit gedoen, dink ek altyd by myself. Hulle DANS nie – hulle “float” – geen sinkplaatpad, g’n waterpomp nie; net daardie kenmerkende, swewende, gladweg beweging oor die vloer, bolywe een in beweging…. Dans is sekerlik een van die wonderlikste ervarings wat daar is. Die gesinchroniseerde, gladde beweging van twee mense wil-wil praat van ‘n dieper harmonie – en tog is daar selde enige dieper verbintenis as net die saam-saam ervaring van die musiek. Min dinge (vir my) is meer aangenaam en bevredigend as om met ‘n goeie dansmaat om die vloer te beweeg; sy voel – nee, “voel” is nie die regte term nie; eerder “ervaar” sonder om fisies te “voel” – jou beweging en intensie aan, nog voordat jy bewustelik daardie volgende beweging uitvoer, en dan is sy net eenvoudig foutloos, naatloos sáám met jou om die draai, in die volgende beweging in…… En dan die afkyk in haar gesig, sy wat opkyk met ‘n glimlag, want sy wéét sy was goed om daardie een beweging sonder ‘n oomblik se aarseling te kon volg, en die ervaring van harmonie is bietjie nader aan eenwees van psige as wat ‘n diep gesprek sou wees. Die matige intimiteit van bolywe wat téénaan mekaar is en bly, saam-saam beweeg deur al die draaie, vertel van die oer-honger van almal van ons om net soms iemand te hê wat partykeer nader is as gewoonlik, wat die aanduiding gee dat daar iewers ‘n belofte is van harmonie, van gesinchroniseerd saambeweeg, saam is… En die teenaan wees is onpretensieus, meer ‘n noodsaaklikheid ter wille van die harmonie as wat dit sensuele saamwees insinueer. En tog, diep binne-in, iewers in die skemerige donkertes van menswees, is daar deur die dans se harmonie ‘n bewustheid van uitreik van self met vormlose arms en hande na die ander ek wat hier in my arms, teenaan my lyf saambeweeg. Die blikke wat soms wétend gewissel word in die dans, praat meer as wat woorde sou kon sê. En aan die einde van die dans, as sy terugbesorg is op haar plek, bly die herinnering aan haar gladde bewegings, stylvolle en foutlose volg van my passies, saam met haar parfuum kleef aan my menswees. Sonder verpligting, sonder enige toutjies wat agterna kan seermaak, het ons, ek en die vreemdeling, sáám iets ervaar van die dieper menswees, die gesamentlike bewustheid wat iewers in die kosmos alle bewussyn saamvoeg. Ek het hom nog altyd alleen sien aankom by die dansplek. Ek het hom ook nog nooit in iemand se geselskap daar sien uitstap nie. Ook vir hom, neem ek aan, is die tyd op die baan deel van die groter en dieper ervaring van dans as éénwees op ‘n ander vlak.